Les Arcs 1600 is the lowest of the Les Arcs villages and is set in the breathtaking landscape of the Paradiski Valley. 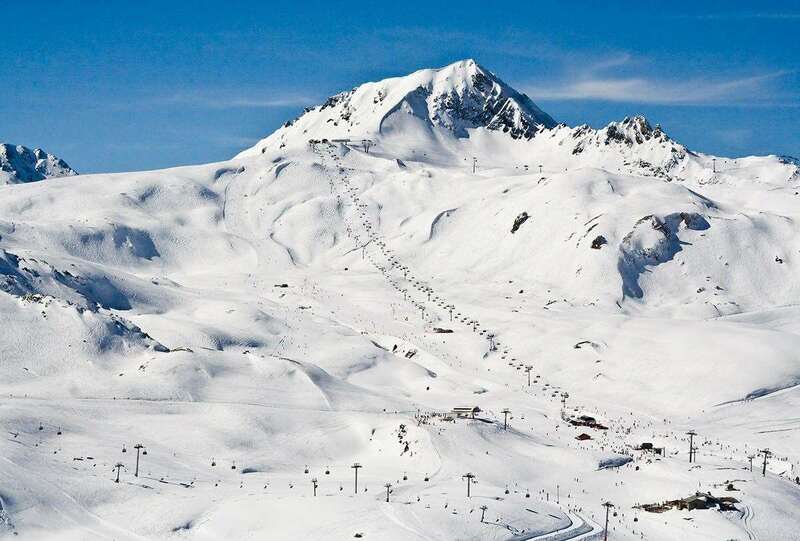 Les Arcs is one of the premier destinations for families and beginners looking to be introduced to the fun and excitement of skiing. With excellent customer service and a friendly atmosphere, it’s no surprise that this resort sees people return every winter. What’s more, the fact it is fully pedestrianised makes it very easy to get around. Linked by high speed funicular in just 7 minutes to the Eurostar station and mountain town of Bourg St Maurice, it is also connected to the other villages by regular free shuttle buses and ski lifts. The villages of Montrigron and Les Granges can also be accessed through the mountain railway track. This compact, small resort, set in the trees, makes an ideal choice for families of mixed ability and young children. Arc 1600 is also known as Arc Pierre Blanche, named after the mountain guide and active founder of Les Arcs. The ski season starts in December and ends in late April and the runs here are immaculately groomed for visitors. As well as boasting easy access to the many runs across the local region, Les Arcs 1600 has some fantastic areas, including a practice spot designed for beginners who are just getting used to the sport. More advanced skiers can look forward to two deep snow pistes that take them on a thrilling drop, while the terrain at Les Arcs 1950 and 2000 can be reached through the chair-loft transport system. The Vanoise Express gondola lift is available to La Plagne, which provides tourists with an extra 225km of piste, giving visitors a wide variety of options for their time at the resort. Les Arcs 1600 is full of things to do away from the runs. With traditional wood and stone buildings, there is a delightful rustic charm to the village that truly sets it apart from others in the area. A stroll around Place de Soleil gives visitors the chance to sample some extraordinary restaurants and bars, while a disco and cinema are also on-site to add to the fun. However, if you’re looking for a more relaxing time, there are two spas in the village along with a pool complex in Bourg Saint Maurice for some lovely peace and quiet. 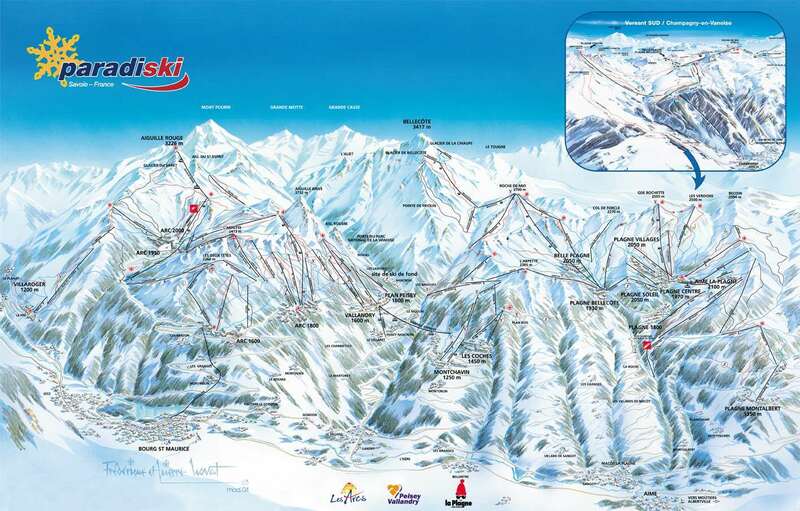 The nearest airport to Les Arcs is Chambery, which is situated around 67 miles away and takes roughly two hours by car.